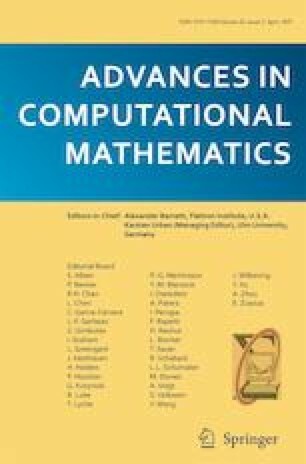 We present a hybrid asymptotic/numerical method for the accurate computation of single- and double-layer heat potentials in two dimensions. It has been shown in previous work that simple quadrature schemes suffer from a phenomenon called “geometrically induced stiffness,” meaning that formally high-order accurate methods require excessively small time steps before the rapid convergence rate is observed. This can be overcome by analytic integration in time, requiring the evaluation of a collection of spatial boundary integral operators with non-physical, weakly singular kernels. In our hybrid scheme, we combine a local asymptotic approximation with the evaluation of a few boundary integral operators involving only Gaussian kernels, which are easily accelerated by a new version of the fast Gauss transform. This new scheme is robust, avoids geometrically induced stiffness, and is easy to use in the presence of moving geometries. Its extension to three dimensions is natural and straightforward, and should permit layer heat potentials to become flexible and powerful tools for modeling diffusion processes. We would like to thank Alex Barnett and Shidong Jiang for several useful conversations. In the proof of Theorem 2, we make use of Stirling’s formula. where C > 0 is a constant. We also use Cramer’s inequality . where K is some constant with numerical value K ≤ 1.09. The following lemma is a direct consequence of Leibniz’s product rule for differentiation. Finally, we state the standard error estimate for Gauss-Legendre quadrature .